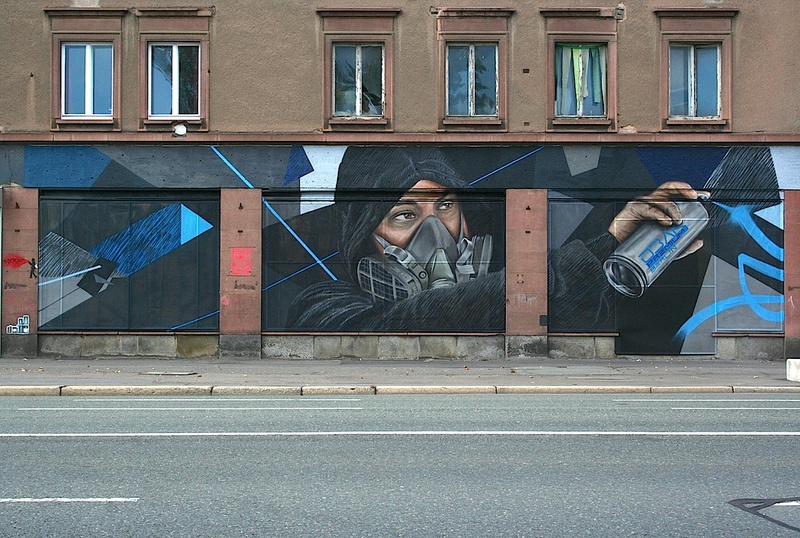 JBAK – Chemnitz Trailer from ADRN on Vimeo. 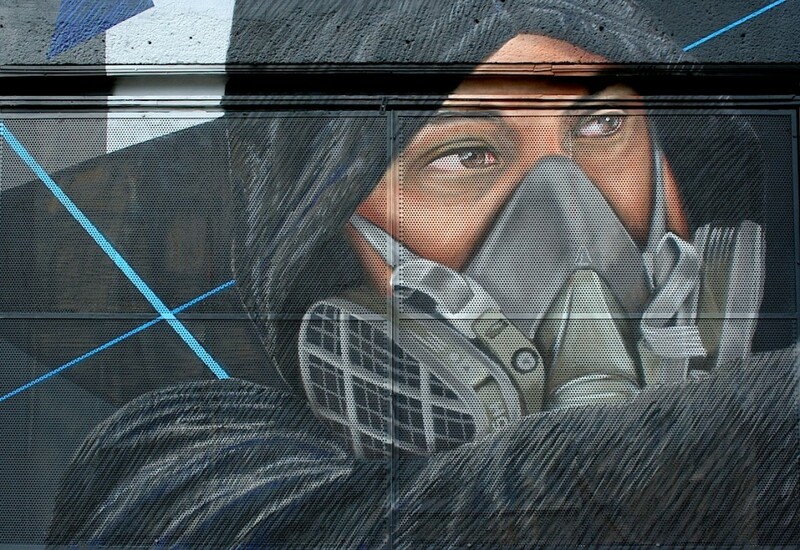 Die JBAK Crew aus Berlin malte dieses schöne Wand in Chemnitz letzte Woche. 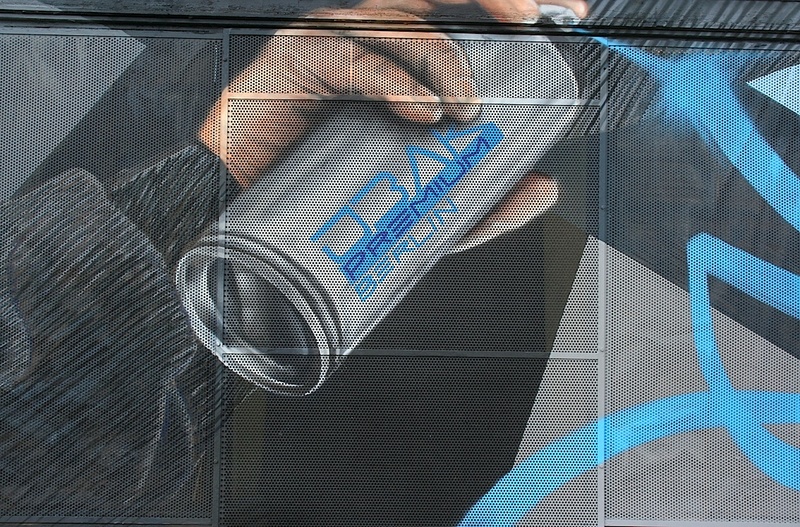 The JBAK Crew from Berlin was painting this nice Wall in Chemnitz last Week. Have a look at the Results!!!! 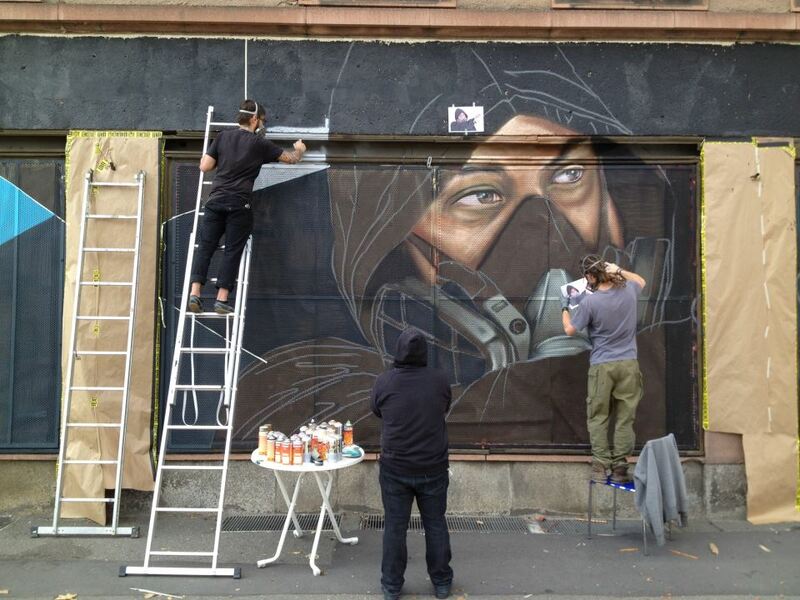 More Information about their Works HERE!